A-ONE CHEMICALS AND EQUIPMENT, INC.
We are a full service supplier of industrial cleaning chemicals and high pressure cleaning systems with over fifty years of experience. We are dedicated to providing the safest and most effective cleaning solutions, improving customer efficiencies and lowering operational costs. A-ONE continues to strategize on how we can improve our products and services to offer the most complete turnkey cleaning solution package for the world's toughest most labor intensive industrial cleaning requirements. We consistently exceed expectations and set higher standards for the industry through superior proven products and unequaled customer satisfaction. 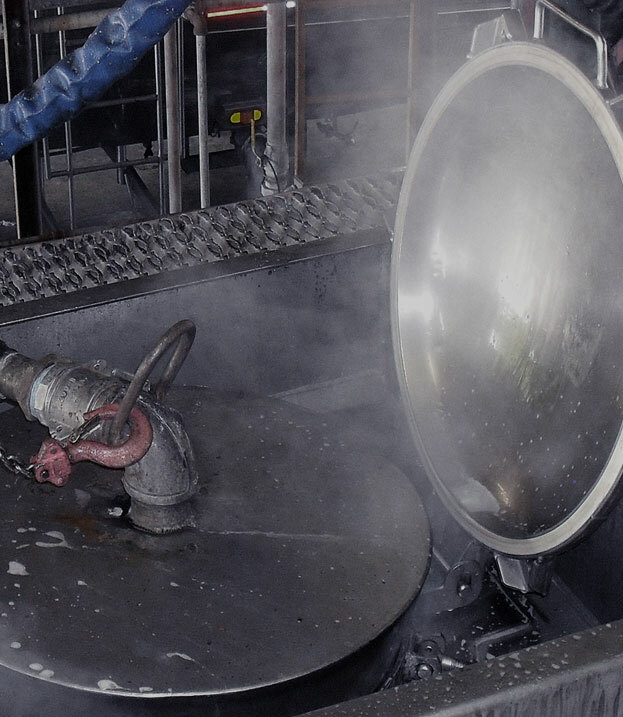 We manufacture a full line of tank cleaning chemicals and specialize in interior and exterior solutions for the tank truck industry. 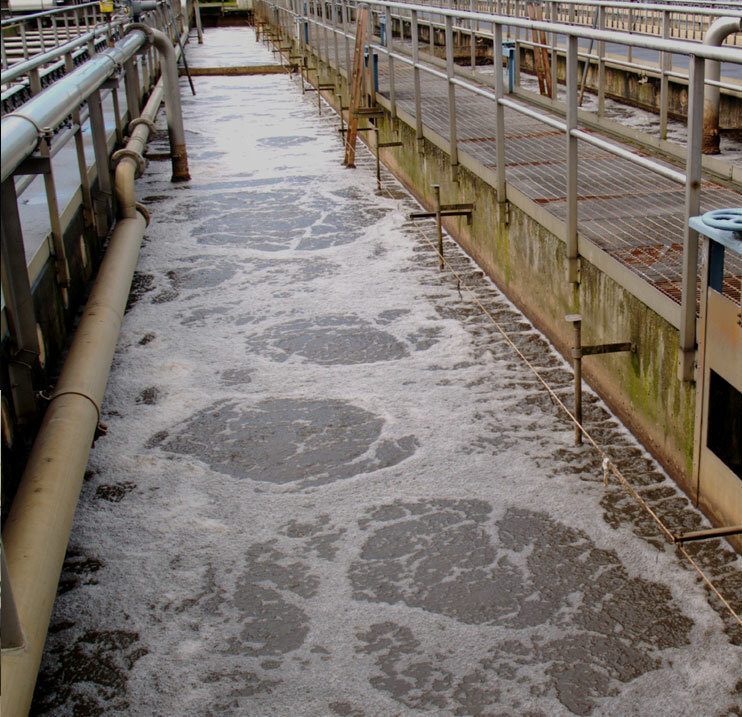 We also specialize in odor control solutions primarily for chemical plants, tank cleaning facilities and spill response teams. A-ONE offers industrial-grade pressure washer sales, supported by an experienced team of maintenance service technicians. 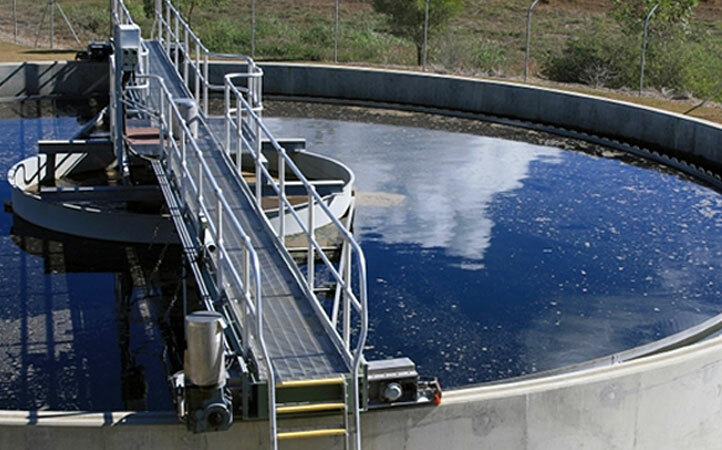 As tank cleaning specialists, we also engineer and manufacture complete tank cleaning systems to reduce customer cleaning time, labor costs and to create a safer working environment. We can assist you with a number of custom built high pressure cleaning systems, as well as the latest line of rotary spinners, nozzles and other accessories for cleaning tank trailers and iso-containers. If you are experiencing difficulties cleaning resins (epoxy & flammable), latex, polymers, isocyanates, lube oil additives and other hard to clean products, please inquire about our line of products. Please take a moment to explore the chemical and equipment solutions below. We would appreciate the opportunity to visit with you regarding any of these product lines. Our experienced sales support team will respond quickly to your inquiry and we are available to meet at your cleaning location.